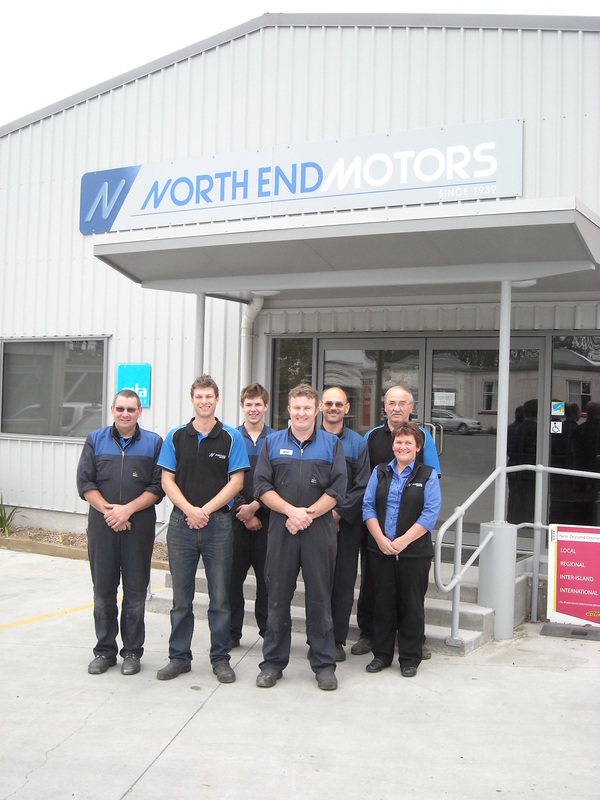 A professional team dedicated to looking after your vehicle's every need. We will treat your vehicle better than if it were our own, ensuring our promise to you of providing safe, reliable and economical motoring. Ryan Marsden grew up in Geraldine, joined the Navy out of High School and spent 10 years in the Service as a Marine Engineer Officer. Ryan has a Degree in Mechanical Engineering from the University of Auckland. Ryan is married to Leigh with two young daughters Neena and Penny. Ryan's hobbies include speedway racing, jetboating and spending quality time with the family.